League of Legends players immersed into the goings on at E3 2016 this week may have forgotten about the big ARAM patch. 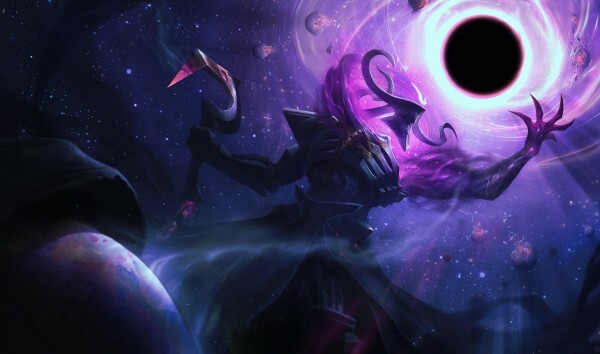 Patch 6.12 introduces the Dark Star Thresh skin with Varus, contains tons of balance and bug fixes, and there are some items on the mastery side being nerfed a bit. 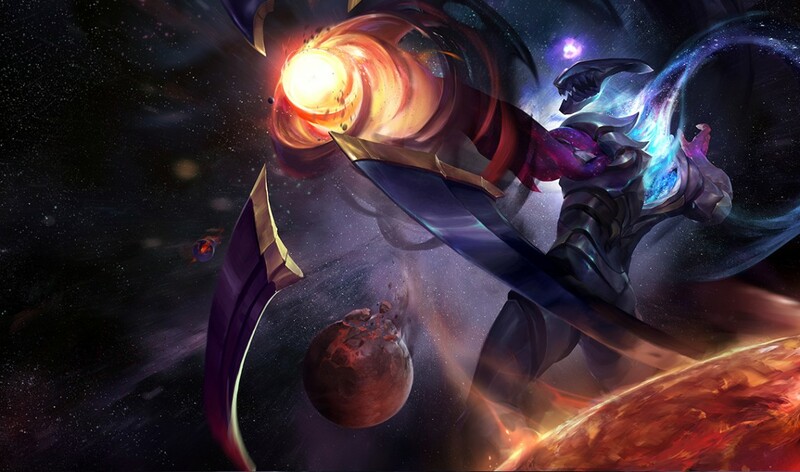 Champion changes: Corki, Fizz, Shaco, Syndra, Xin Zhao and Zed. Masteries:Grasp of the Undying, Fervor of Battle, Double Edged Sword, Natural Talent, and Veteran’s Scars. There are also sections on /Remake, Champion Mastery and the Upcoming Skins such as the aforementioned Dark Star Thresh and Dark Star Varus. Fixed a visual bug where Lux could sometimes appear to cast multiple R – Final Sparks in rapid succession. Only the final Final Spark was real! Ghost lasers should no longer appear. The spectral riders of Headless Hecarim’s R – Onslaught of Shadows are once again visible. Still spooky, though. As for Champ Mastery, it is making its way to the Howling Abyss and Twisted Treeline over the course of update 6.12. It will be available on all maps, and various Mastery Points can be earned in matchmade Howling Abyss games, Twisted Treeline games and NO 6 GODS Matchmade games on Howling Abyss, Twisted Treeline or any rotating game mode will not award Champ Mastery level 6 or 7 tokens. The entire list or changes and additions to League of Legends with Patch 6.12 can be found through the link.